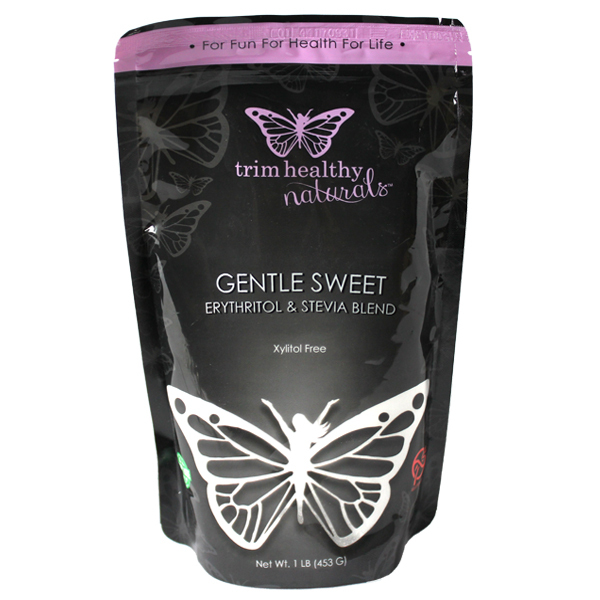 Sweeten those “hard to get right” sweets the new Xylitol-Free Gentle Sweet and you can bank on the “yum!” The Trim Healthy Mama community fell in love with our Pure Stevia Extract and our Super Sweet Blend. But some of you kept bugging us for a gentler sweetener. One that tasted as close to real sugar as possible. 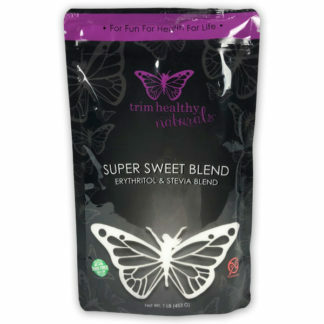 The Trim Healthy Mama community fell in love with our Pure Stevia Extract and our Super Sweet Blend. But some of you kept bugging us for a gentler sweetener. One that tasted as close to real sugar as possible. 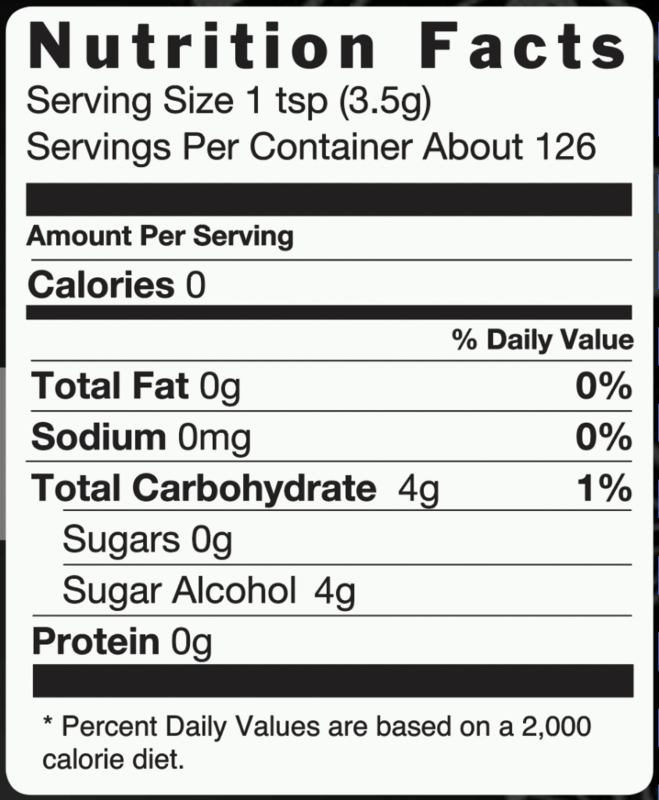 Xylitol-Free Gentle Sweet has a cotton candy taste, but won’t mess with your blood sugar. It can help whittle your waist line! This form of Gentle Sweet is perfect for homes with doggy family members. 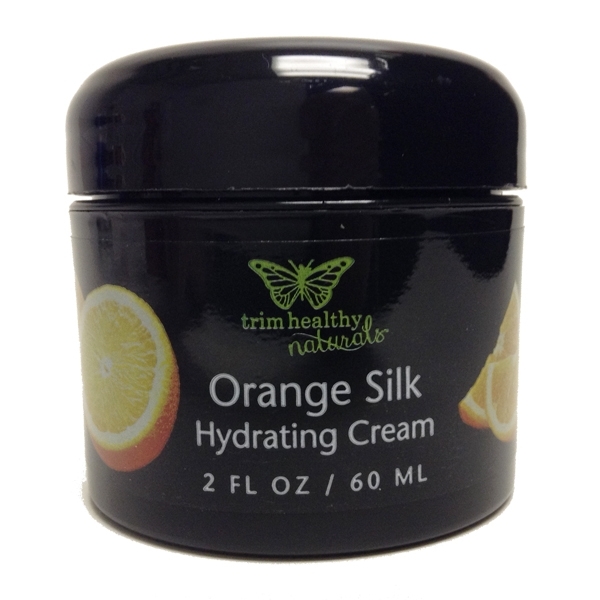 It can be used in the same amounts as the original Gentle Sweet, so it will work for all Trim Healthy recipes. It is a finely ground mix of non-GMO Erythritol and organic pure Stevia. Perfect for baking, Skinny Chocolate and coffee. It’s just right for those who are ditching sugar but desperately need a sweet fix. Enjoy your treats and relax knowing that if your pup sneaks a piece of muffin… he’ll be just fine. Love this as the original Gentle Sweet with Xylitol doesn’t agree with my digestive system. When will this be back in stock? So glad it helps you! We are working to get it back in stock just as soon as possible. The best!! Please keep making it, I use it all the time! Love this sweetener!! I use it all the time for my family and they can’t tell it’s not sugar! Gentle sweet with xylitol tastes great too but the xylitol gives us digestive problems so I was so happy when this came out! Please make a 3# bag! 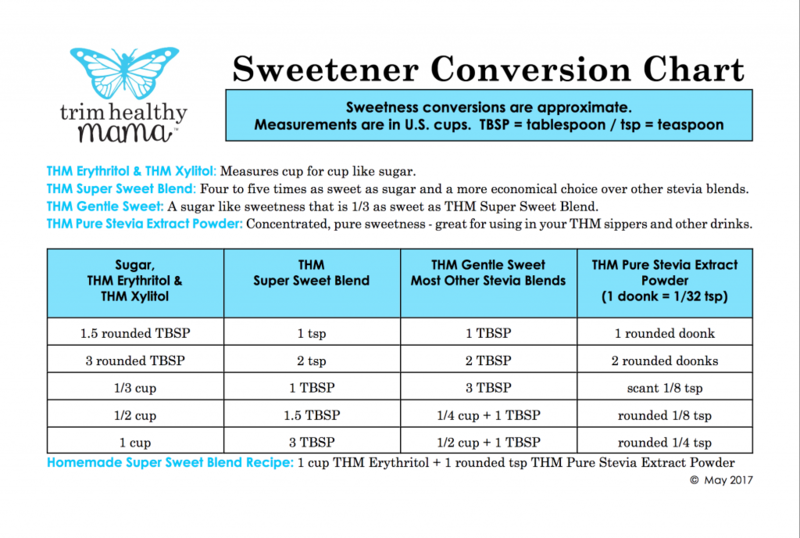 Love this sweetener…especially since it is safe around my dogs. Baked goods taste like real baked goods! Taste great for making sweet tea and great for baking cookies. I highly recommend this product! Most other sugar-free substitute blends upset my stomach and, while stevia is great digestion wise, it’s not very chocolate-flavor friendly. This product tastes superb with your chocolate baking. Wonderful ‘gentle’, smooth taste on your pallet and delivers just the right consistency, too—no gritty, strangeness. Totally bitter-free, just lovely. My 13-year-old son finally approved my trial & error attempts at baking sugar-free with chocolate! Thank you THm! Highly recommend. I love it! Finally, one that I can live with. Not too “pure” stevia and not at all Xylitol, which as much as I like the taste, it just doesn’t like me at all. Thanks to all of you THM developers who work tirelessly for all of us!